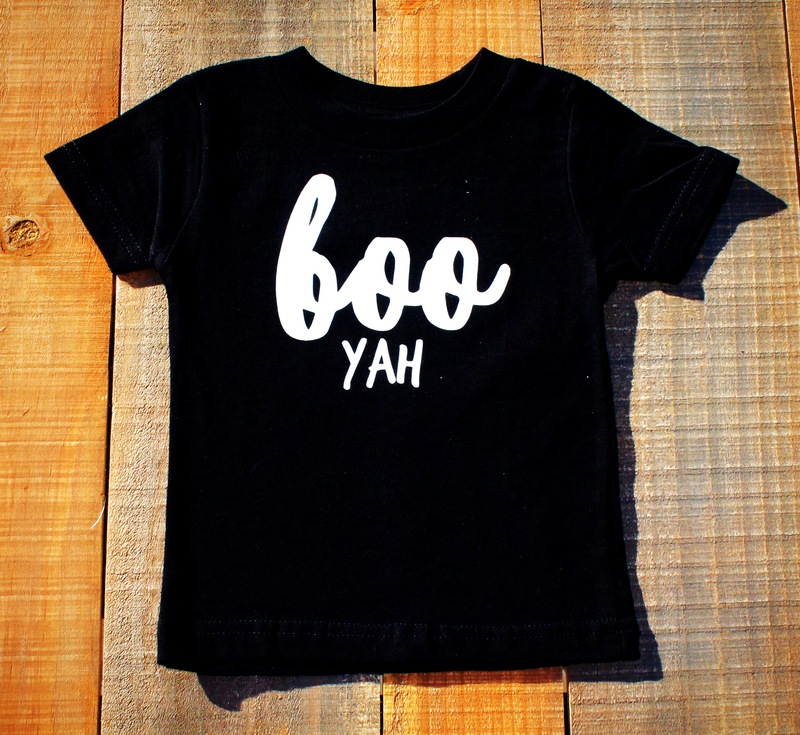 Products / Baby Tote Box Grahic Tee - "boo YAY"
Baby Tote Box Grahic Tee - "boo YAY"
Have fun this Halloween with this cute shirt for your little one. The "BOO YAH" black tee shirt is printed on a 100% cotton tee. Care Instructions - Wash inside out in cold or warm water and tumble dry low. Ready to ship within 1 to 2 business days.